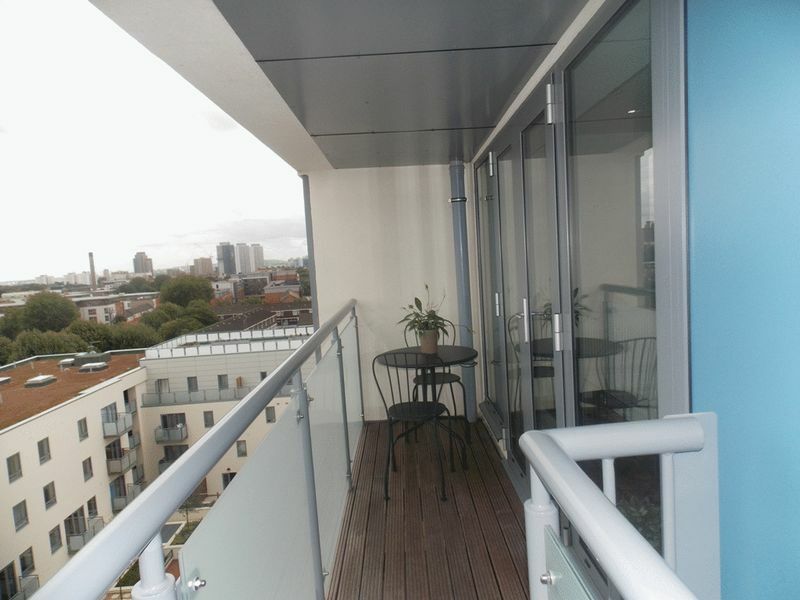 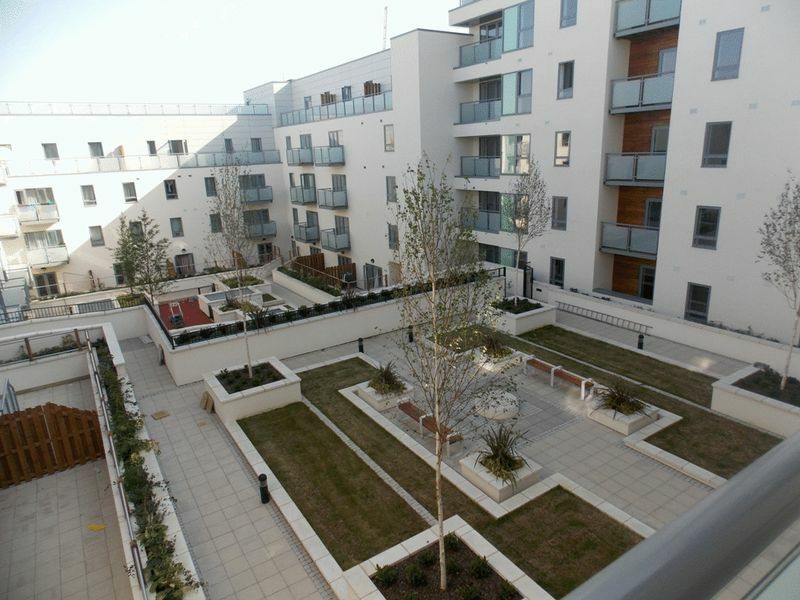 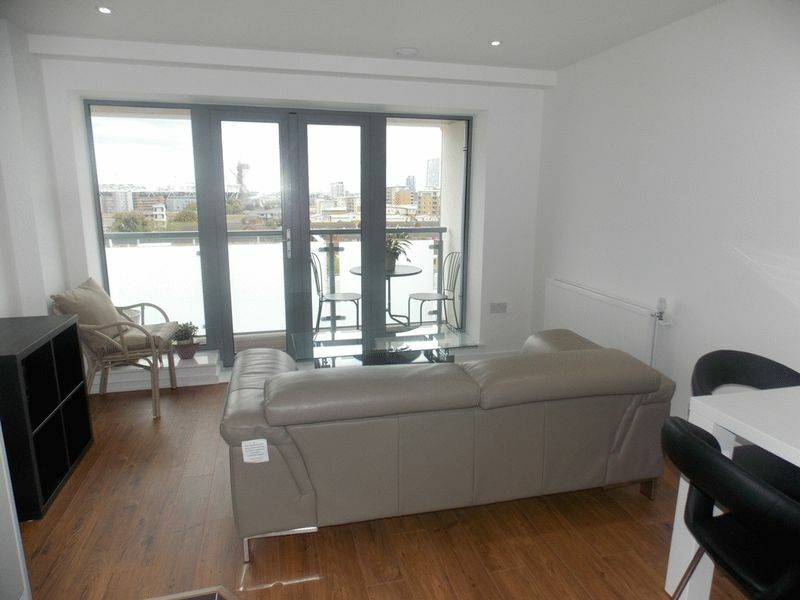 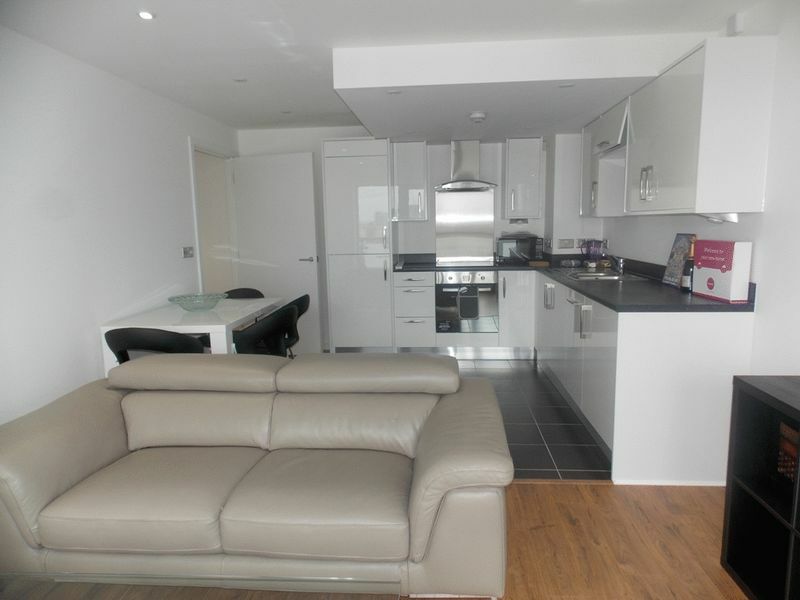 Luxurious two bedroom apartment set within the popular Essence development, in Bow E3. 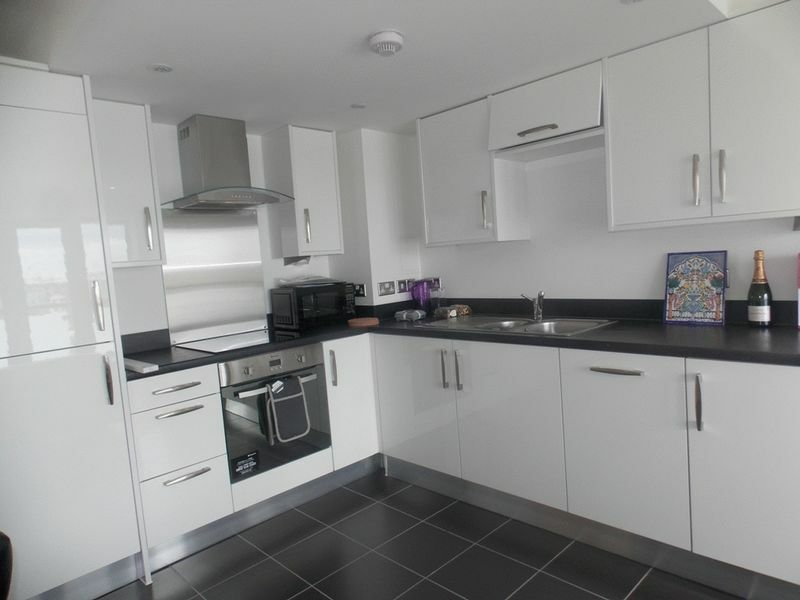 The property has a large open plan living area with a private balcony and fantastic views, a fully fitted high spec kitchen and stylish bathroom suite. 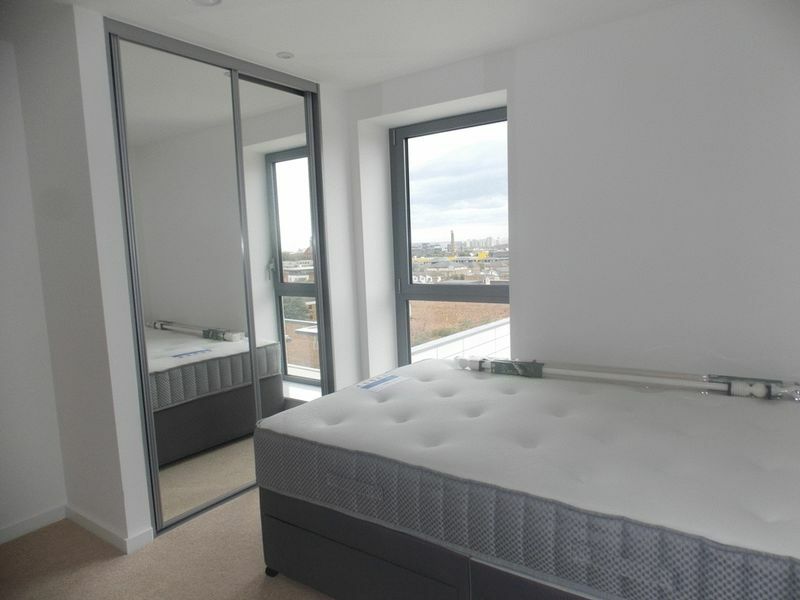 The bedrooms are extremely spacious and the apartment has been finished to the highest of standards throughout. 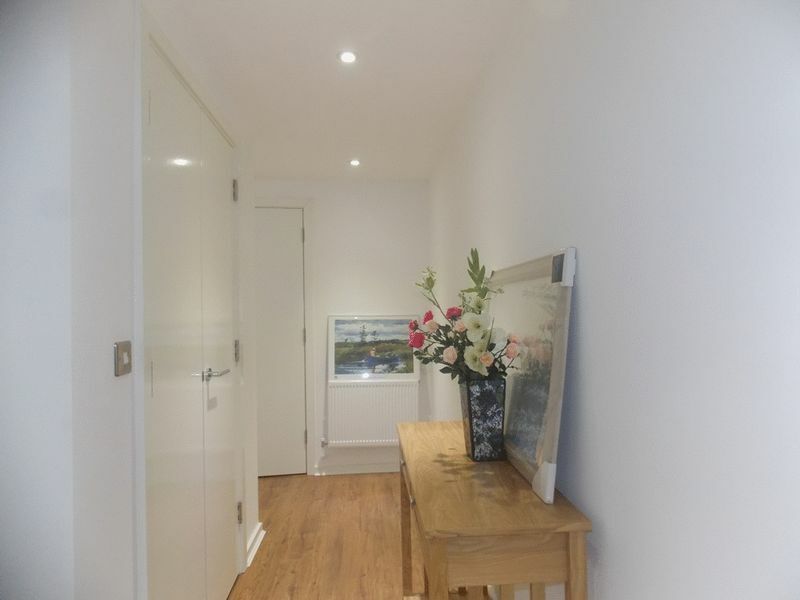 The location is great with the vibrant Roman Road Market on your doorstep along with Victoria Park and the conservation area of Tredagar Square. 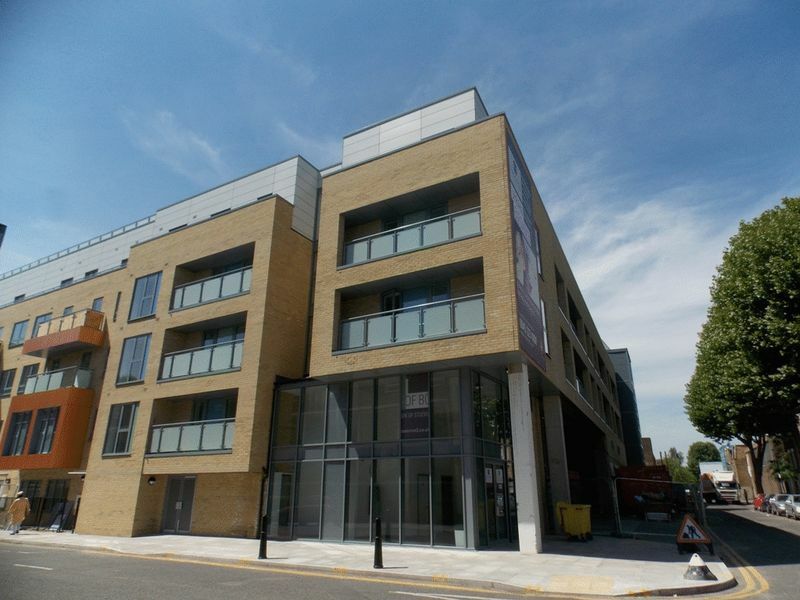 The transport links are excellent as Bow, Mile End and Bethnal Green Satations are all within walking distance and there are several bus routes including 24 hour services into the City and West End.